We brought our tiny miracle to her and she crafted a masterpiece. Alicia Skinner is a fine art maternity, baby and newborn photographer in Frisco, Texas, near Dallas. From the short period of time when your sweet newborn baby fits into your arms just perfectly to the first year birthday, her passion is capturing these very special moments that tell the unique story of your family to be passed down through generations. 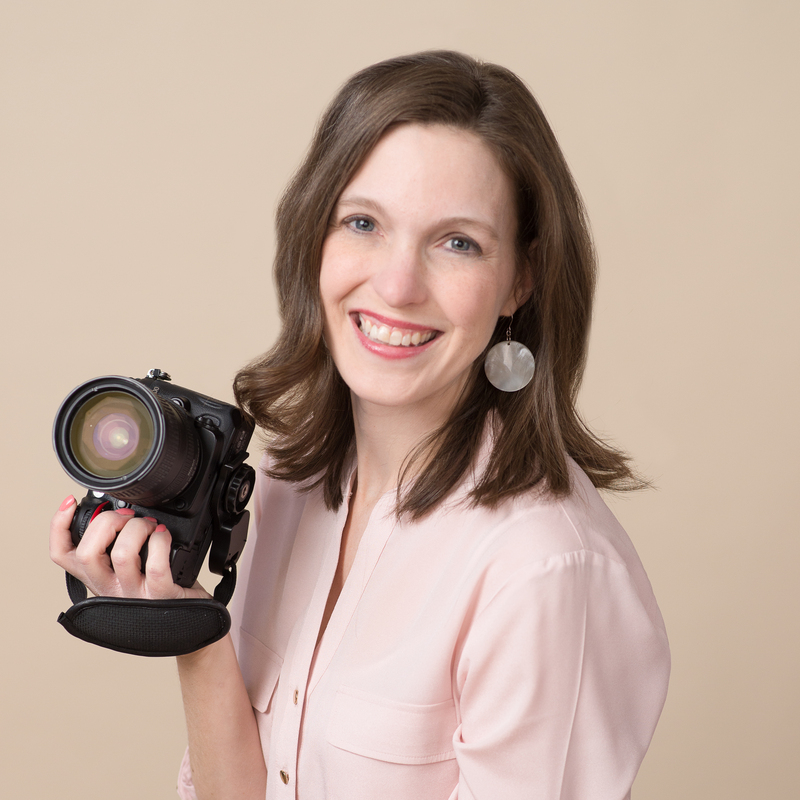 Exceptional customer service, a commitment to taking care of you and your baby, and providing you with beautiful, memorable artwork is the foundation of Alicia Skinner Photography. Everything is handled – from the moment you book your session to personally delivering your fine art heirloom prints and products to your home. It’s important that you come away not only with beautiful, custom fine art, but also a wonderful, stress free, relaxing experience that you will always remember. Alicia is the mother of a beautiful little girl and wife to a wonderful husband. After years of struggling with infertility, she never takes for granted the miracle of life and the gift of family and motherhood. She considers it to be a true blessing to have the opportunity to photograph each and every tiny little miracle that comes her way and to be able to preserve family history to be cherished forever. A portion of the proceeds from your session will be donated to an amazing charity. Each year, Alicia Skinner Photography chooses one charitable organization to work with and this year, that organization is March of Dimes. With your help, we are proud to be able to serve those in need and make a difference in our community.